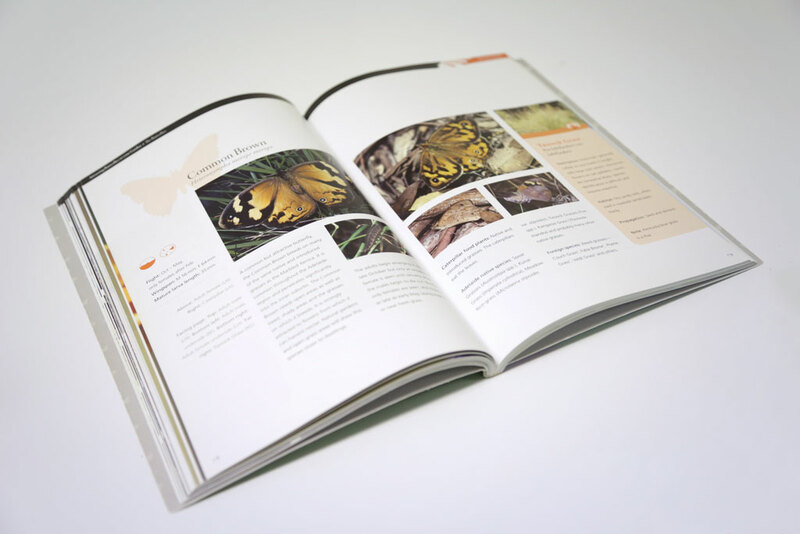 Buy the Membership + Book combo and save $5! 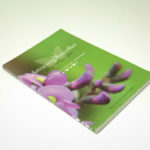 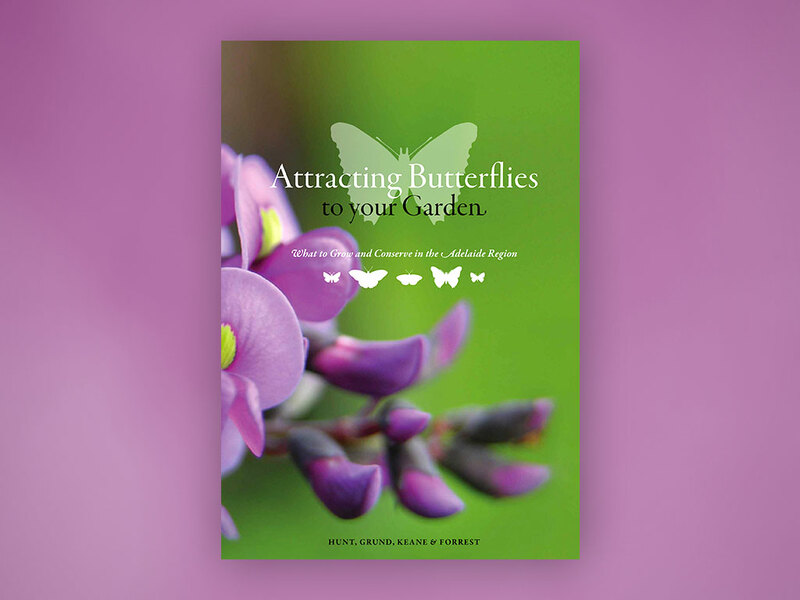 Retail outlets where Attracting Butterflies to Your Garden can be purchased. 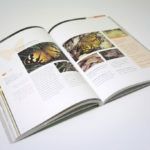 Nature Education Centre at Urrbrae HS. 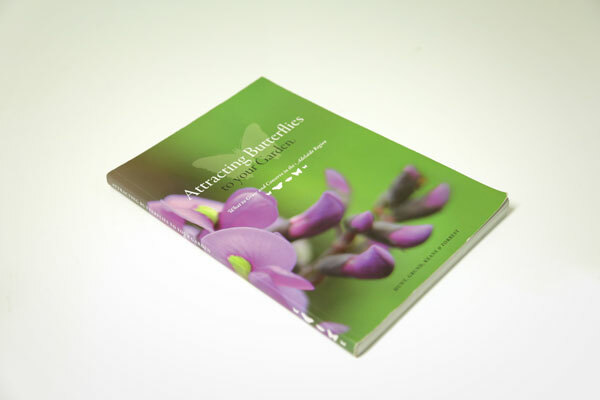 Wholesale enquiries, or customers with orders for multiple copies, of Attracting Butterflies to Your Garden, can contact the Publications Officer on publications@butterflyconservationsa.net.au for a special price.